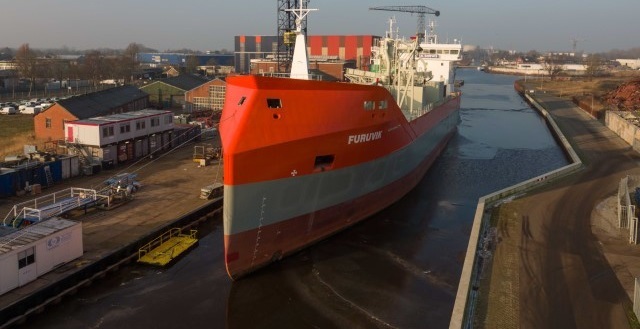 In February (24th) 2017, SMT Shipping announced the delivery of M/V Furuvik. 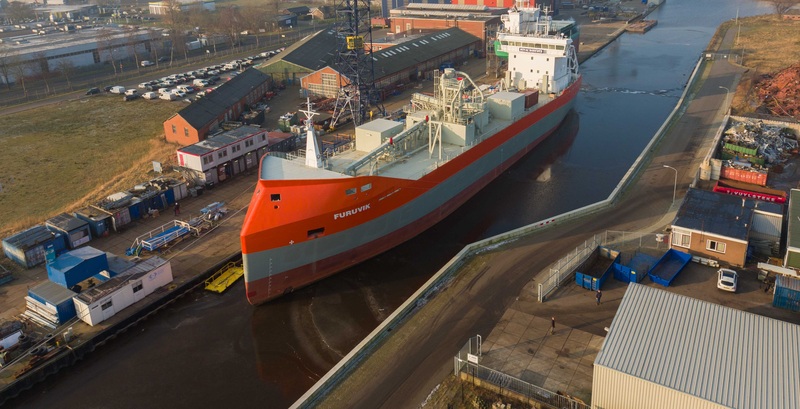 A new built from Bodewes Shipbuilding Europe B.V. 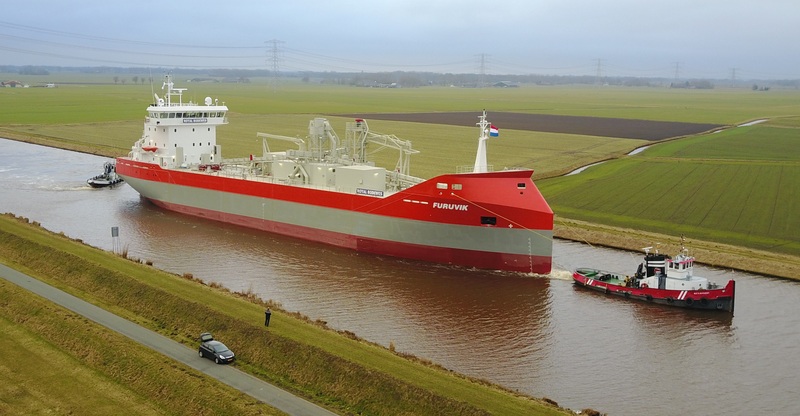 The vessel has been registered under Swedish Flag. We look forward to a productive trade in the years to come.